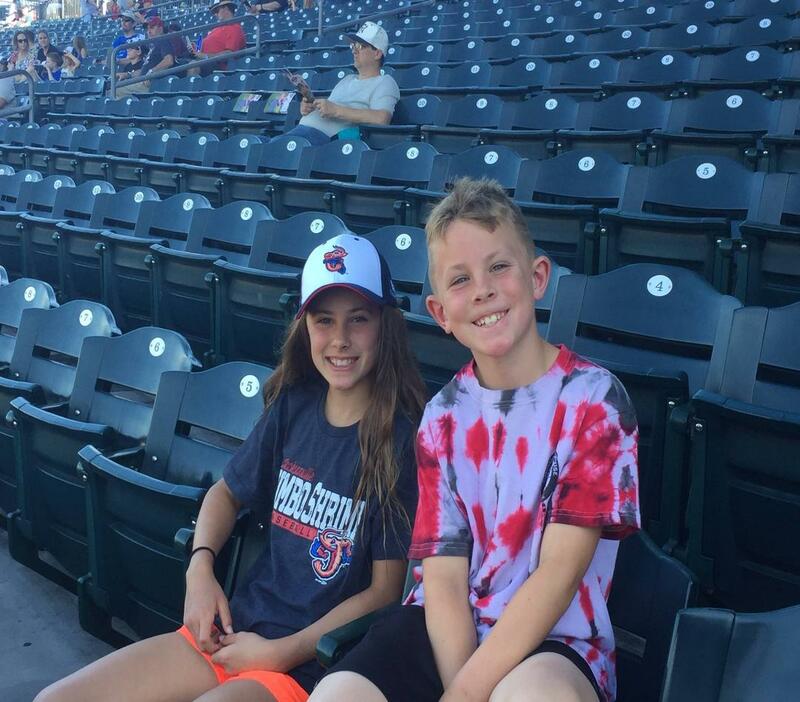 As we wrap up another year….another summer is upon us…how many do we have left with our kids..
Come out to the ballpark ( and bring mom too!) To cheer on the Suns and have some fun! 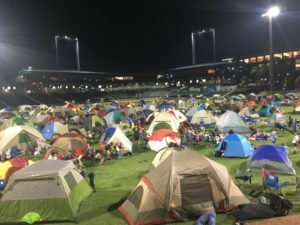 Tickets include a food voucher and patch, along with access after the game for camping on the field with a movie to be played on the big screen. Pack light and be ready for some late night fun with over 400 people on the field it’s an experience you and your child will remember. Tickets and patches will be picked up by Nation elders and we will be standing outside the 3rd base gate to hand them out prior to the game. Bring footballs, frisbees and lawn games that can be easily set up and played on the outfield after the game. If you have any questions please call 954-254-7009.